To view more Amazing H&S Videos please visit our YouTube Channel. 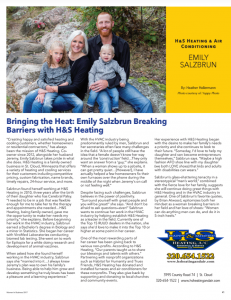 Emily Salzbrun, co-owner of H&S Heating and Air, was recently featured in a full-page interview in the March 2017 Women In Business, which is published as a special section of the St. Cloud Times. In the article, Emily relates how she joined the business in 2010, and quickly learned the male-dominated construction field isn’t particularly welcoming to women. But over time and with hard work and determination, she’s proved her expertise in HVAC over and over to customers and contractors. She’s also worked tirelessly in a number of nonprofits in the area like Habitat for Humanity, True Friends along with various local churches and community events. 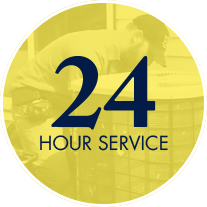 When it comes to repairing and maintaining your heating, you can count on our team. Heating equipment isn’t a one size fits all. 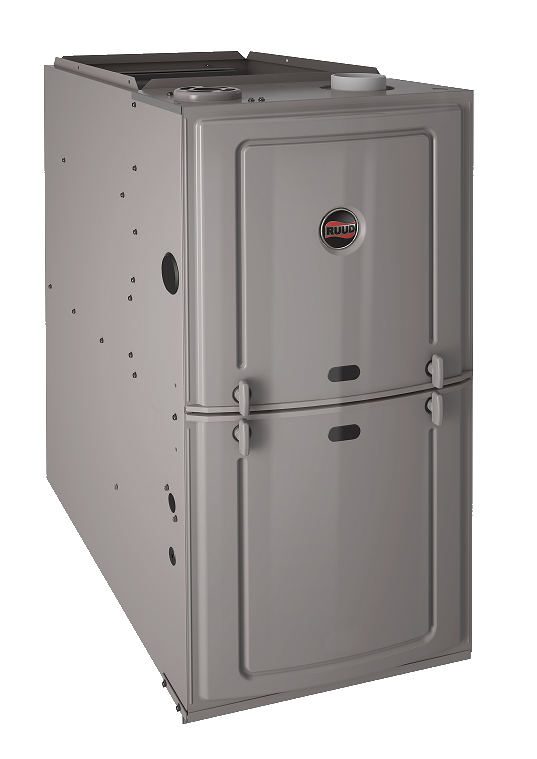 An improperly sized furnace or boiler can result in poor performance and high energy bills during the heating season. We offer in-home assessments to determine why your current heating equipment may not be functioning the way it should. If a replacement system makes more sense than a repair, we’ll be in the best position to recommend the right unit for your space and needs. Give Jeremy a call if you’d like us to bid your job. 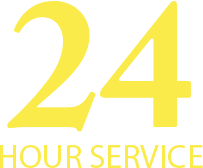 Our thorough, free estimates – on new construction and new equipment (excludes service work)––promise reasonable, competitive pricing. 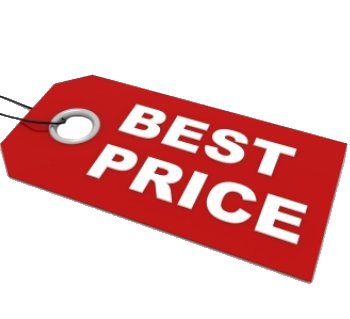 We never compromise the work to charge cheap prices. We respect our customers too much for that. FREE ESTIMATES. Furnace ductwork that creaks and groans is annoying. Our custom duct fabrication service reduces the likelihood of that nuisance. 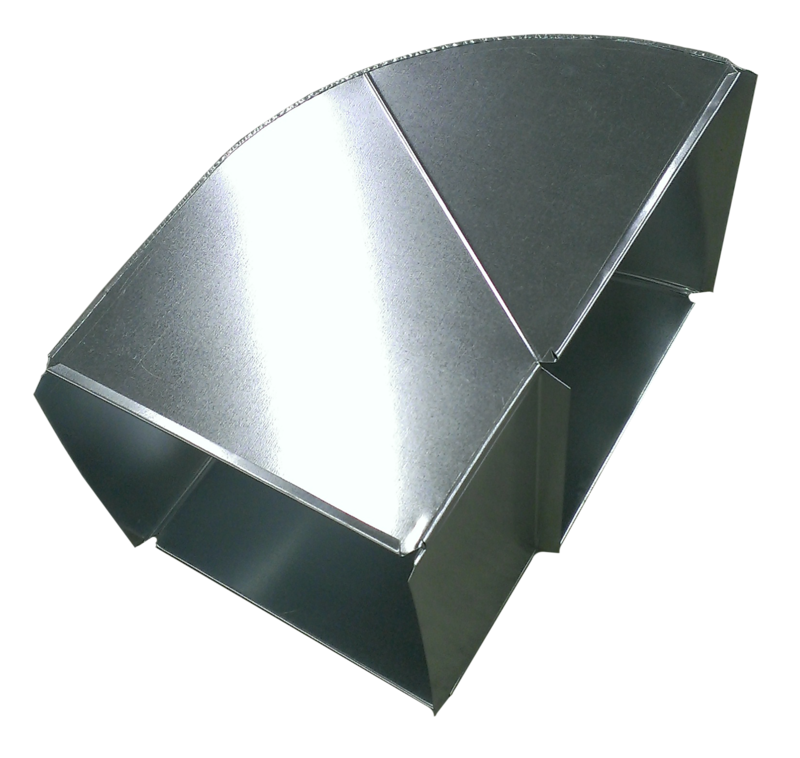 Let our skilled metal fabricator custom build your ducts right from the get-go, whether a simple line or a complex design. Other companies in our area just can’t promise the same attention to your unique specifications. 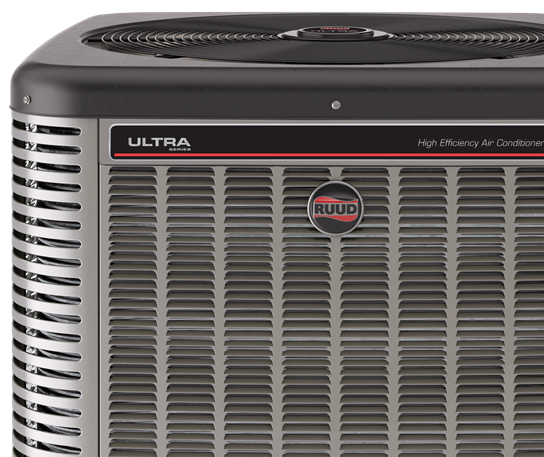 Air conditioners aren’t one size fits all, and an improperly-sized air conditioner can result in poor performance and high energy bills during the cooling season. We offer in-home assessments to determine why your current AC system may not be functioning the way it should. If a replacement system makes more sense than a repair, we’ll be in the best position to recommend the right unit for your space and needs. 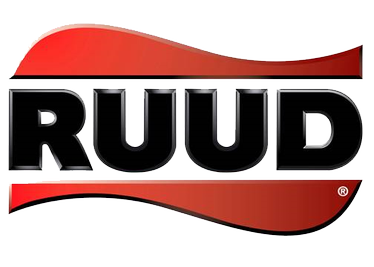 Our top-of-the-line offerings include reliable and energy-efficient products from reputable manufacturers like Ruud®, HTP®, and Reznor®, Fujitsu®, Honeywell®, Electromate®, and Breath Clean®. 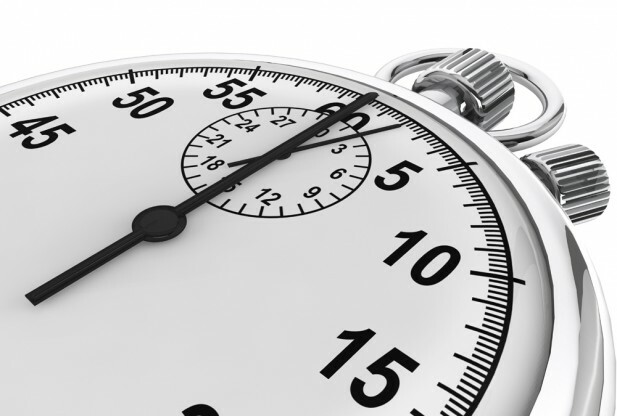 They come with maintenance agreements and extended warranties to keep you content.